Candy Man Items Are IN! 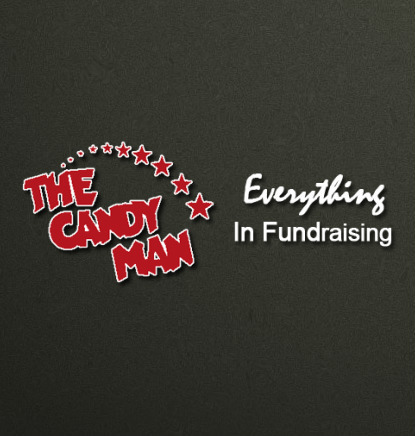 If you placed a Candy Man order, it can be picked up Thursday, December 7th from 3:30- 6:00 pm in the Multi-Purpose room. Thank you for supporting our students at Belmont! !